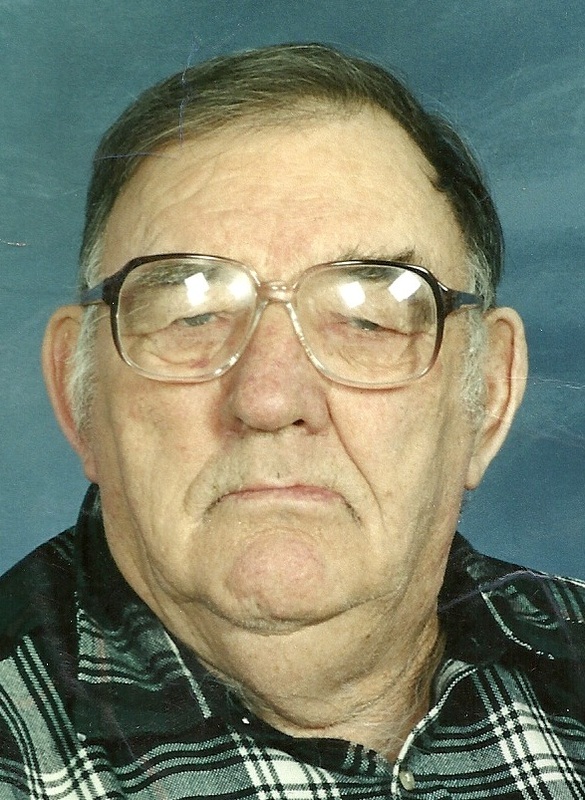 FULTON, NY – Eugene F. Steeves, 87, of Fulton, died Sunday December 9, 2012. He was born in Pittsfield, Maine, and resided in Fulton most of his life. Eugene was a very friendly, loving person who enjoyed spending time with his friends and family. He could often be found riding the bus through Fulton and spending time at Wal-Mart or Price Chopper. He is survived by his niece, Mary (Paul, Sr.) Clarke of Fulton; and several grandnieces and grandnephews.